The ATO participated in a joint data challenge last week as it seeks to identify and develop new techniques and methods to combat tax evasion across international boundaries. As part of the J5, a global tax enforcement alliance between the UK, US, Canada, and the Netherlands, Australia joined ‘The Challenge’ in Amsterdam to identify, develop, and test tools, platforms, techniques, and methods that focused on identifying professional enablers facilitating offshore tax fraud and financial crime posing a threat to the J5 jurisdictions. ATO deputy commissioner Will Day said the agency contributed seven datasets to the Challenge, and was represented by data scientists, data analysts and experts in network analytics and dataset and financial crime domains. “The Challenge was an important next step in working with our international colleagues to develop tools and data analysis in real-time to strengthen our combined ability to disrupt enablers of financial crime. “We are piecing together the international jigsaw to reveal previously unknown connections, risk areas and behaviours, and expose targets for multilateral action. Mr Day said the J5 alliance has already made significant progress on identifying operational targets since the alliance was formally announced in July this year. According to Mr Day, the J5 has already identified and is actively pursuing a number of professional enablers suspected of facilitating significant tax fraud across international boundaries. “The ATO has shared intelligence within the alliance to identify areas of mutual interest and is now working on how we address and disrupt the actions of these enablers,” he said. In July, leaders of tax enforcement authorities from Australia, Canada, the Netherlands, the United Kingdom and the United States established the joint operational alliance known as the J5 to increase collaboration in the fight against international and transnational tax crime and money laundering. 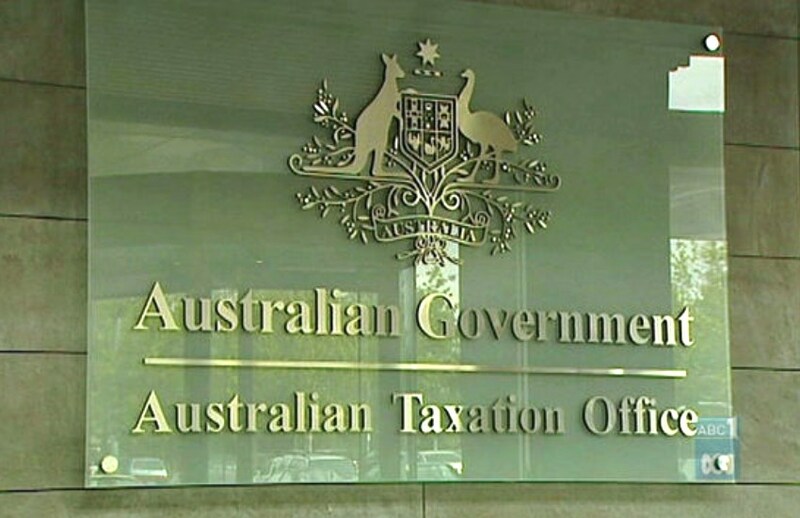 In May, the ATO announced it had begun contacting 106 Australians who are suspected of utilising tax evasion schemes through holding unnamed, numbered Swiss bank accounts. On a corporate level, the Tax Office has received its first tranche of Country-by-Country reports revealing the financials of multinationals with Australian operations.